A wind mitigation inspection verifies construction methods that create wind mitigation insurance discounts based on those methods which provide greater protection from wind and hurricane damage. The inspection usually takes less than an hour. Wind mitigation inspections qualify for significant discounts on your Homeowner’s Insurance! ◆ Hurricane Clips/Straps that hold the roof structure to the walls. *We have found that most of our clients receive a 30-40% calculated savings off of the wind portion of their insurance. Call now to schedule your Wind Mitigation inspection. *The reports will be sent to the person ordering and paying for these reports. What features are inspected during a Wind Mitigation Survey? The primary factors in wind mitigation discounts are the wind-resistant features of the property. These features include concrete block construction, gable end bracing, a hip roof, the presence of a single or double roof straps, the type of roof covering, impact resistant glass, reinforced garage doors, window shutters, the presence of a secondary water resistance barrier, property opening protection and property topography. Use the wind mitigation certification, the insurance company will be able to calculate the amount of discount and refund. A Wind Mitigation can only be performed by a certified inspector that has additional training and certification in Wind Mitigation. Wind mitigations pay for themselves. Florida Statute 627.0629(1) requires insurance companies to offer Florida homeowners “discounts, credits, or other rate differentials…” for construction techniques that reduce damage and loss in windstorms. Florida insurance companies were required to submit filings by March 2003 that provide for these wind mitigation discounts. The insurance company filings began to take effect during 2003. In October 2006 Rule 690-170.07 was passed requiring insurers to increase insurance discounts for wind mitigation features in their filings with the Office of Insurance Regulation. 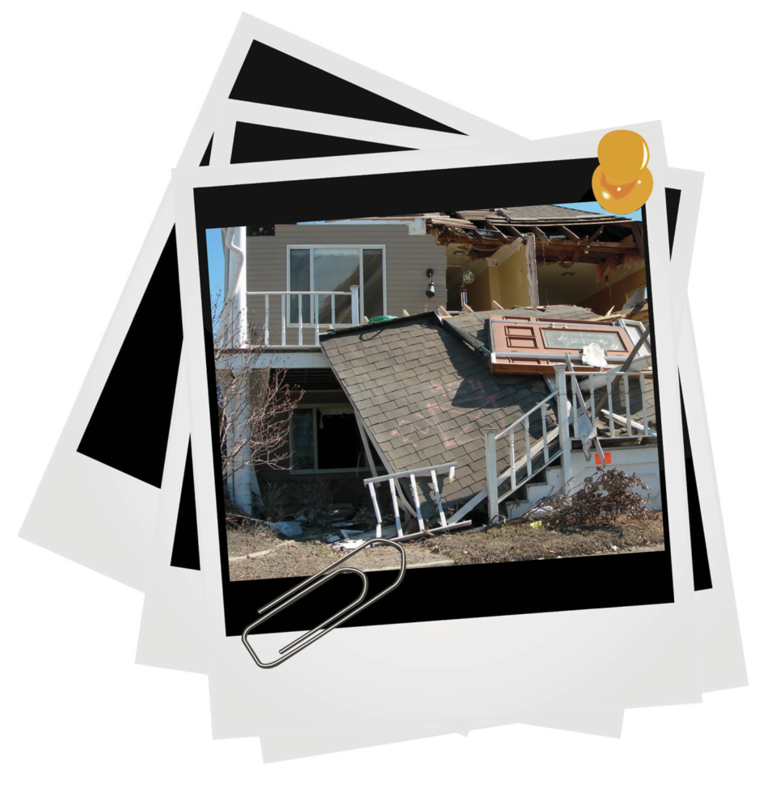 Wind mitigation is an inspection that may qualify a property for discounts on windstorm insurance. These discounts reward those who have wind-resistance features on their property that decrease the amount of damage that may occur during a windstorm. Less damage equals less costs to insurance companies. These savings are passed on to the homeowner in the form of wind mitigation discounts.